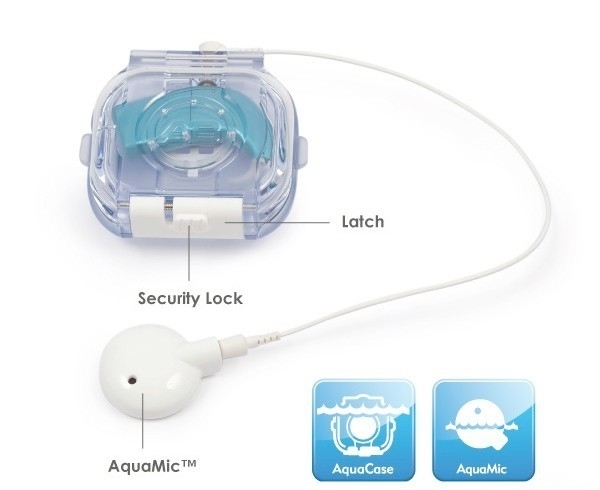 The AquaCase accessory is designed for use with the swimmable AquaMic™, AB’s unique, IP 68-rated microphone. The AquaMic is 100% waterproof and does not require a bag or enclosure (which can significantly reduce sound quality). Delivering the industry’s only headpiece-integrated microphone, AB allows Naída CI and Neptune™ recipients to wear the processor off the ear in the preferred location for any activity and still have optimal sound quality for outstanding hearing! Advanced Bionics innovations let you fully live your life with no limitations. From sandy beaches to snowy mountains to steamy spas, Naída CI recipients can enjoy the best possible hearing anytime, anywhere and during any activity. With a choice of multiple wearing options, including a clip, lanyard, and armband,* no adventure is too extreme and no environment too tough. Swimmable with no bag or enclosure required. 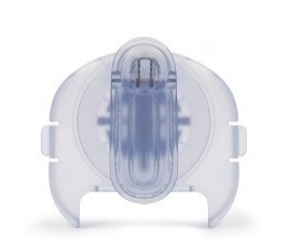 The AquaMic offers you optimal sound quality for uncompromised hearing. Removable clip that rotates 360 degrees for enhanced versatility. 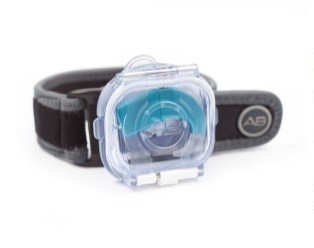 An adjustable armband is available – just clip on the case and get moving! 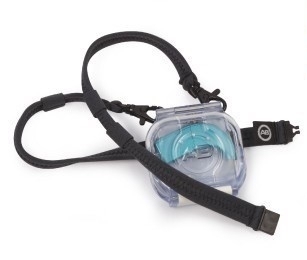 The lanyard places the case comfortably around your child's neck for hearing and bonding during bath time. 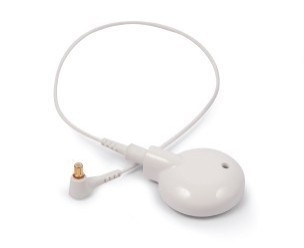 For adults who prefer to be discreet, the lanyard lets you tuck it away under clothing.